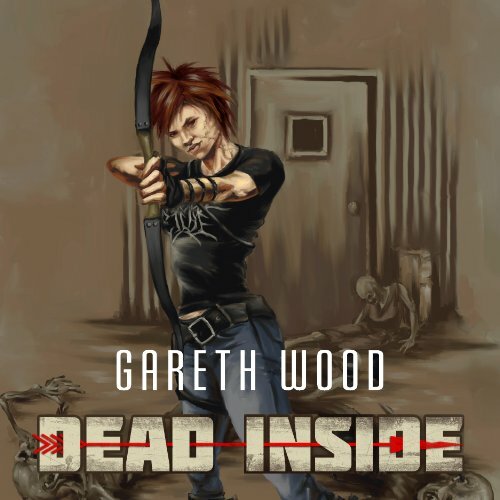 Showing results by author "Gareth Wood"
In May of 2004 the dead return to life and begin to hunt the living. Within a few weeks nations have fallen and the few survivors are scattered and desperate. 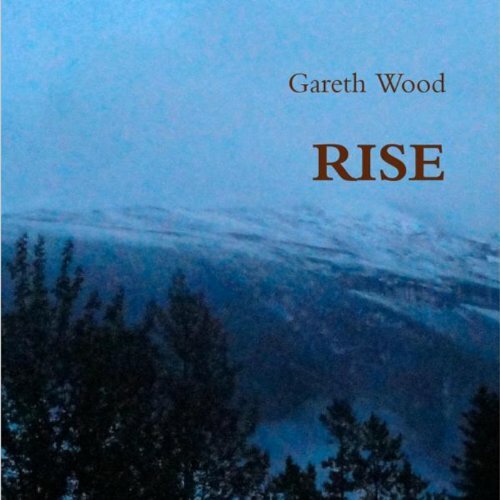 Rise follows a group of survivors on their journey through the apocalyptic Canadian Rockies, the desolate and empty lands of northern British Columbia and Alberta. In the fall of 2005, after surviving the first year and a half of the end of the world, there is very little left for the remaining people of apocalyptic Canada. 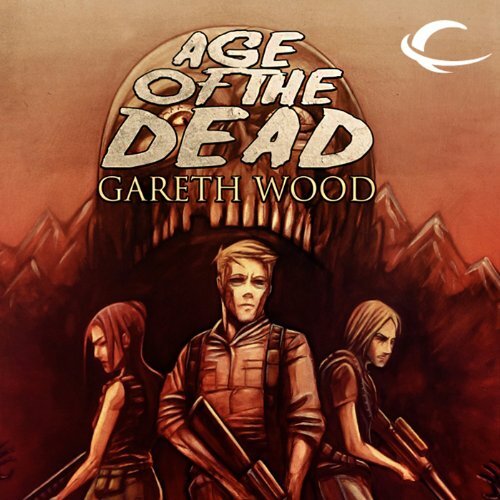 Salvage teams gather what supplies remain, survivors are brought in more and more rarely, and a cure is rumoured for the undead plague that has ravaged the world. Mission Safe Zone, September 1st 2012, the Essential Supplies Warehouse. Alexander Corrone reported for work early. His shift began at seven thirty in the morning, but he was there by seven. He was the boss of one of the two warehouse crews for Essential Supplies, the day shift, and he ran his crew efficiently and well. He was lean and dark haired, just slightly greying. His features were blunt and forgettable, and he blended into a crowd easily, unless he spoke. His age could have been anything from thirty to fifty. Occupied by the Germans, the strategically located town of Sofia, Poland, stands on the brink of annihilation in 1941. 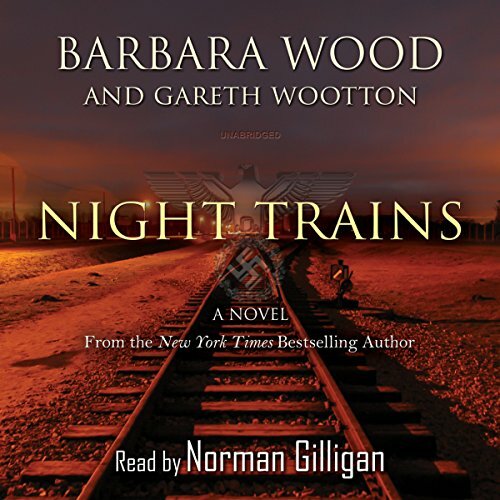 As every arrest and execution brings total obliteration closer to reality, two medical doctors devise an ingenious plan - to stage a typhus epidemic that will force the Nazis to evacuate. The locals and their enemy swiftly become enmeshed in what soon becomes the most daring act of resistance in World War II.